We talk about clothing a lot on Everyday Wear, but part of a good daily wardrobe is having a good watch. Here’s a guide for those of you who want something which makes a better statement than an Apple Watch, while also wanting to spend less than an Apple Watch. We’ll skip talking about Rolexes for this guide, and instead offer a practical guide to some quality time pieces for many styles. Good, fashionable, and long lasting watches don’t have to cost thousands of dollars. A good dress watch, something you wear with a suit, is simple and understated. It should have a high quality leather band and a plain dial. 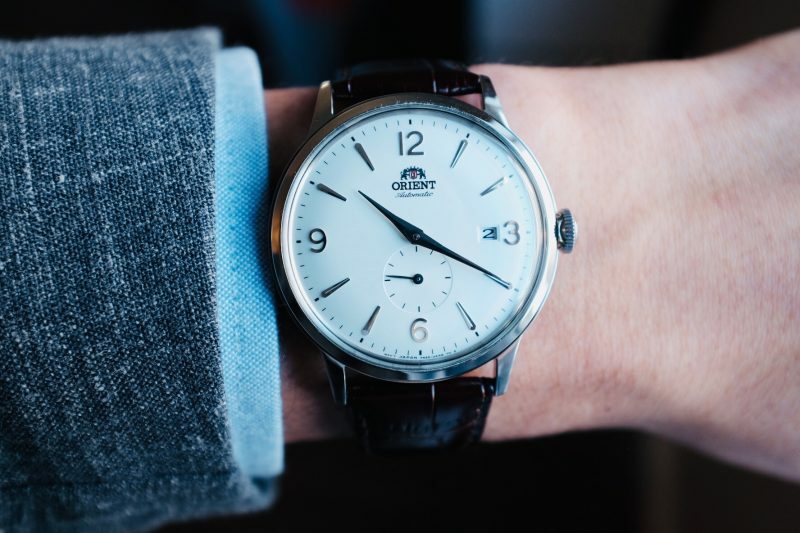 The go-to for this is Orient’s Bambino line of watches. Not only are these mechanical, and thus take no battery power and are wound with the movement of your arm, but they are classic in style, practical in function, and very inexpensive (while looking fairly expensive). Most of these can be had for under $200, which is a steal in the world of mechanical watches. The Bambino Small Seconds is my pick for a versatile watch. Get it with a white face and a brown strap and you can likely wear it as your only watch for a decade or more. A black strap or a black face will dress it up, but will limit the versatility. Tissot has a couple options to consider as well. Hamilton’s Intramatic is a fantastic choice, but is more expensive. Dan Henry’s 1947 is more unique — something you are not likely to see on many people’s wrists. Seiko 5 Automatic at $80 is about as inexpensive as it gets, but you’ll need to get a leather band for it. Dress watches are about style first, and price second. Buy the one which speaks to you, but don’t waste money on needlessly expensive watches. I wear a Bambino Small Seconds for my dress watch with a brown band and a white face. It’s perfect for that. Look for watches that aren’t flashy, have a leather band, and don’t stand out. Diver Watches: These are modeled after the classic Rolex Submariner, and could be dressed up in a pinch, but are best suited to casual wear. Take a look at offerings from: Orient, Casio, Seiko, and Steinhart. I’d start with the Seiko, but can vouch for the Steinhart being worth the price if you want a solid piece. 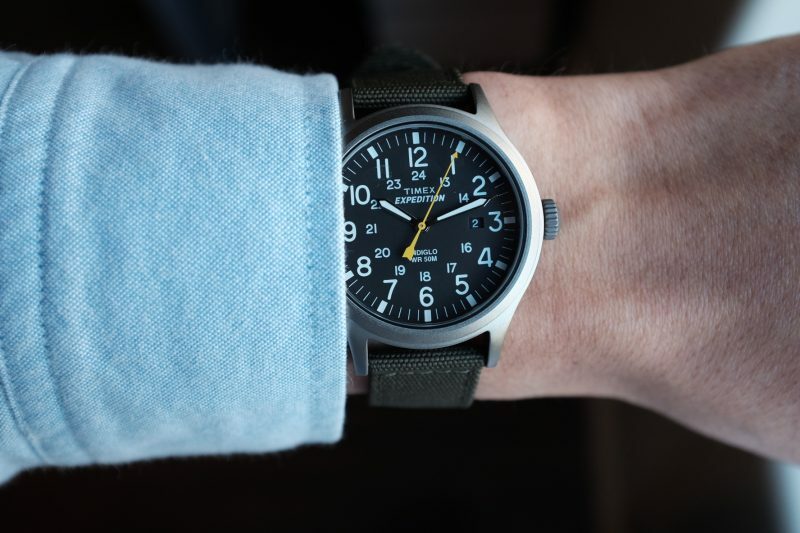 Field Watch: These are a more classic and timeless look, and are modeled after a military watch which was issued to infantry or officers. The top one to look at is Hamilton, for next to nothing at $40 you can grab a well known Timex, for in between the two take a look at MWC who makes all sorts of Field Watches with cool things in them (like tritium vials). 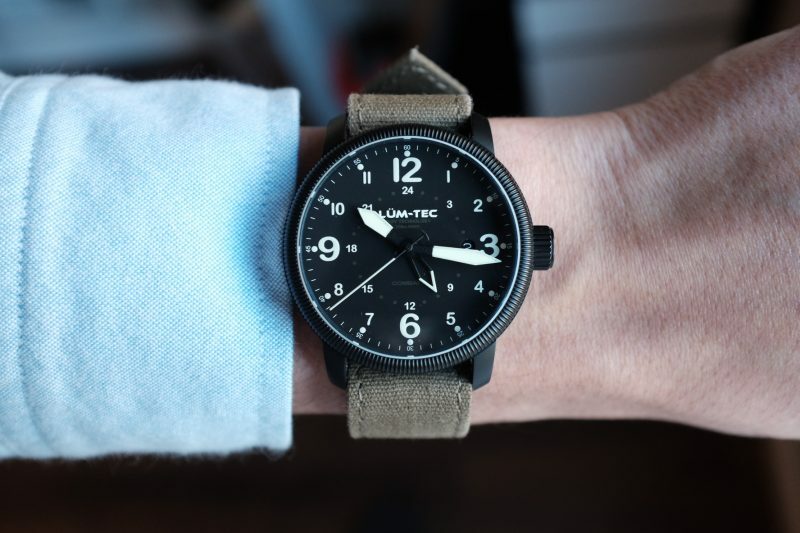 Another to look at is Lum-Tec who does limited runs and makes beautiful watches which are very durable — but they cost more. 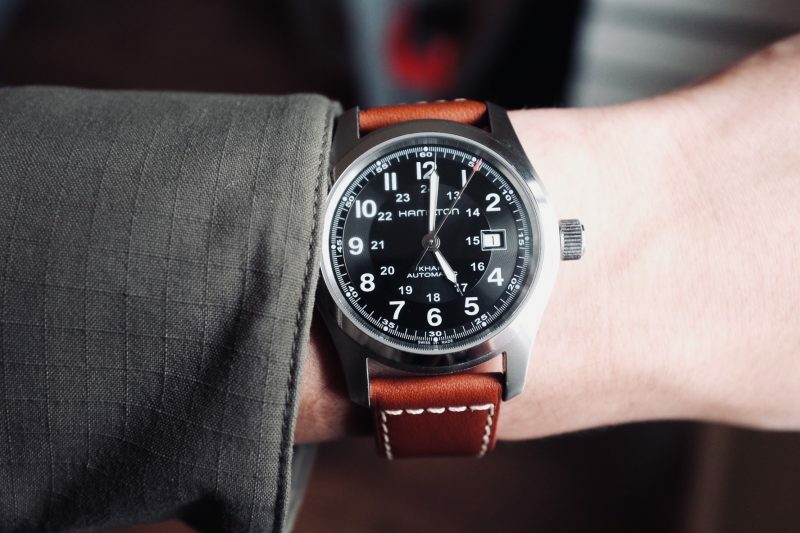 Aviator Watch: Like with field watches, these are basically what was given to pilots in WWII era. They are marked by having an triangle at the 12 position and don’t have standard hour marks. Seiko has a inexpensive option while the likes of Steinhart has much better looking and quality options. I generally would stay steer clear of these unless you already have other watches and want to branch out. Chronographs: These are watches for timing things and generally have multiple push buttons on the case, with the most popular being Omega’s ‘moon watch’, the Speedmaster. You shouldn’t buy that, everyone owns one and there are better options. I’ll skip over the obvious choices and point out two ridiculously affordable options, which also make quite a bit of a style statement: Dan Henry’s 1963 and Undone’s Tropical Vintage line. Personally, I’m torn between which one will be my next watch. The above run the gambit of prices, starting at just $40 and going up from there. 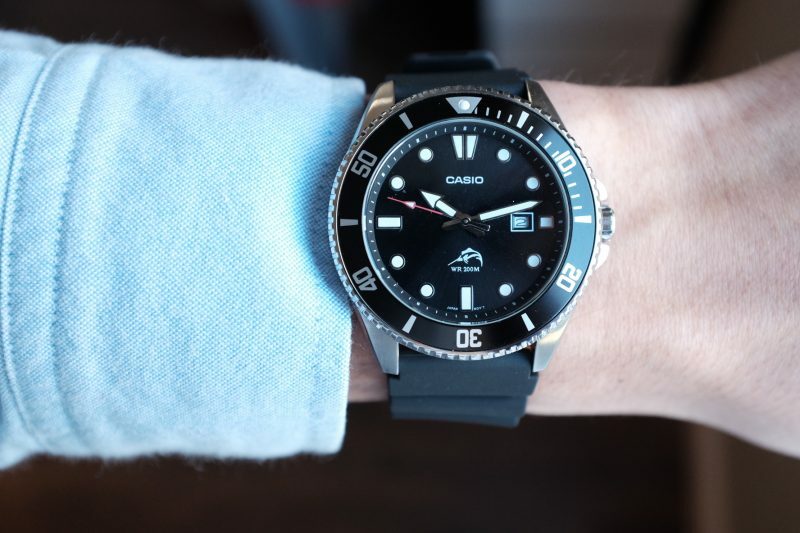 The biggest thing to think about here is to get a watch which is very versatile, where you can buy many straps to swap them out for more variety (look for 20mm or 22mm lugs on watches, those are the easiest and cheapest to find bands for). Buy a few NATO straps, a Perlon, a leather, and maybe even a bracelet for your watch and you’ll likely be set for life. If you are getting one watch to start, I would start with a dressier looking field watch (something like the Khaki Field can be paired and dressed up a touch), or a more statement making dress watch like the Intramatic which can look sharp on a suede strap for more casual settings. You can typically dress up a watch by adding a leather band with sheen to it, and dress down a watch by putting it on a NATO, or softer looking leather strap. 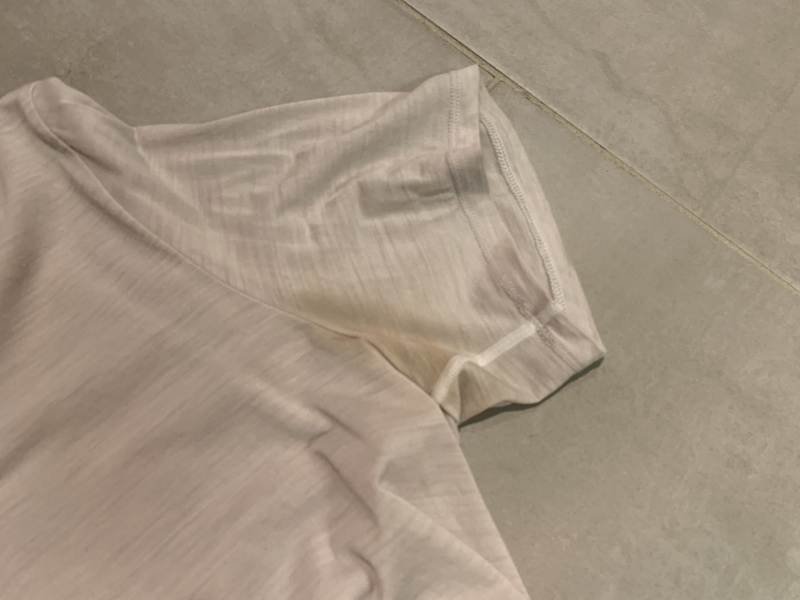 Fabric blends are often found in performance apparel with the hopes of capturing the positive properties of different materials while removing as many of the negative as possible. While it’s impossible to be comprehensive with all the blends, brands, and technologies that are out there now, this overview captures the major categories. There are many great natural/synthetic blends out there. These blends are often made to improve the strength/durability (merino blends), or moisture wicking ability (cotton) of a natural fiber. Merino blends can vary greatly in their performance (especially odor resistance) depending on their merino content. Blends can range anywhere from over 75% merino to less than 10%. 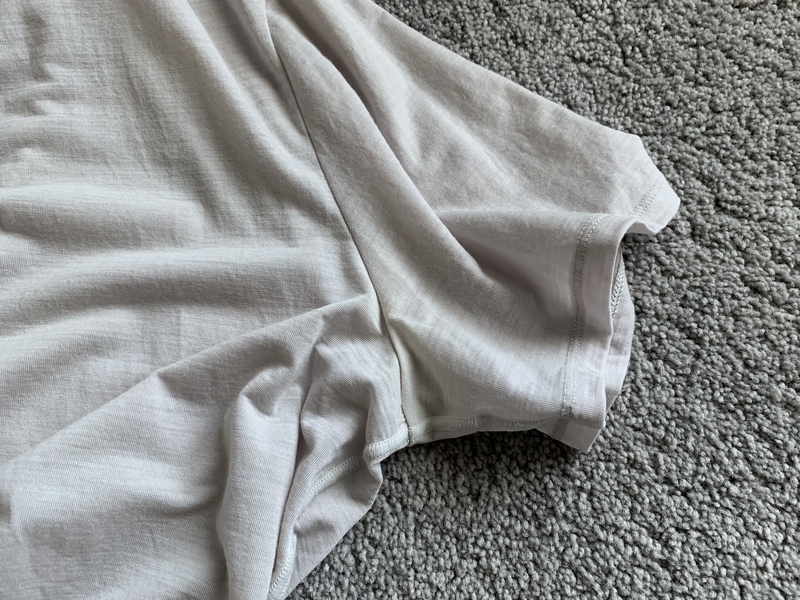 Of course, the more merino the more merino properties can be expected, but the other fibers present (and any treatments) can also make a difference. 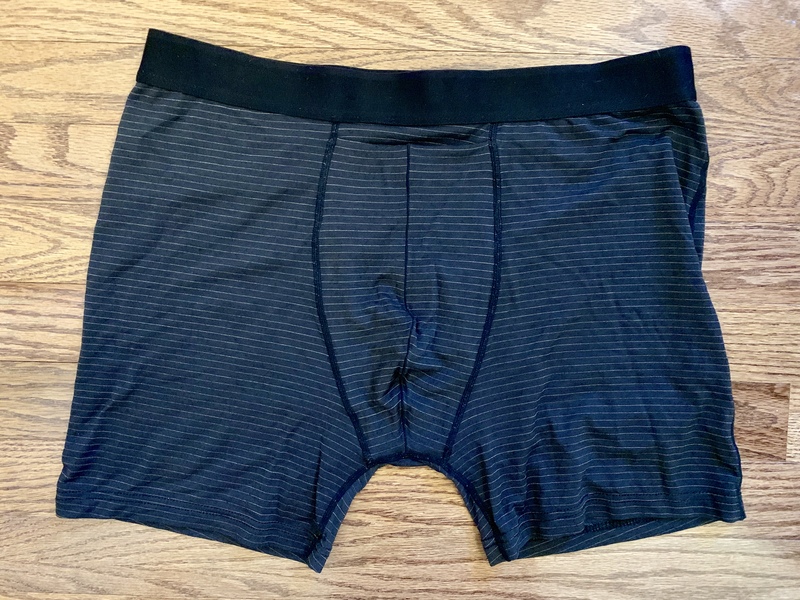 The common co-fibers in merino blends are polyester and nylon (and sometimes Tencel — see the Icebreaker Cool-Lite line). Often, these blends are designed to give the relatively fragile merino some extra strength. In addition to just mixing the fibers into the yarn, merino can be “corespun” with a nylon core or woven in a “double weave” where the fabric has one side that is 100% merino and the other side some other fiber. Corespun fabrics give the look and feel of 100% merino while adding strength to the yarn with the nylon core (see Smartwool Merino 150 line). 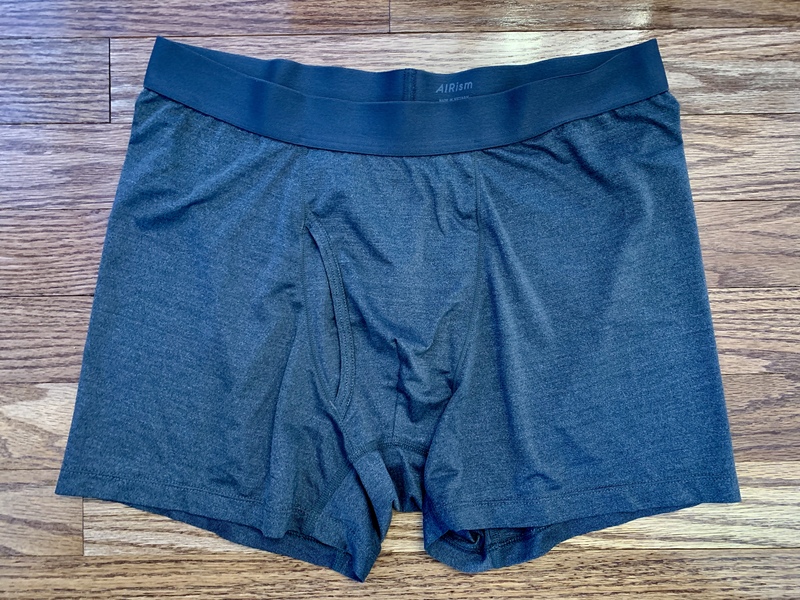 Double woven fabrics also allow allow for the feel of 100% merino, but can add a more durable/different looking material for the face of the fabric (see Y Athletics SilverAir Merino). Wool can also be made into a batting and used as insulation. Wool insulation is a good machine washable natural alternative to down. It typically offers a similar weight to insulation ratio and is often a similar price point as down (see Smartwool Smartloft and Icebreaker Merino LOFT). Tencel is seen blended with both synthetic fibers and merino. 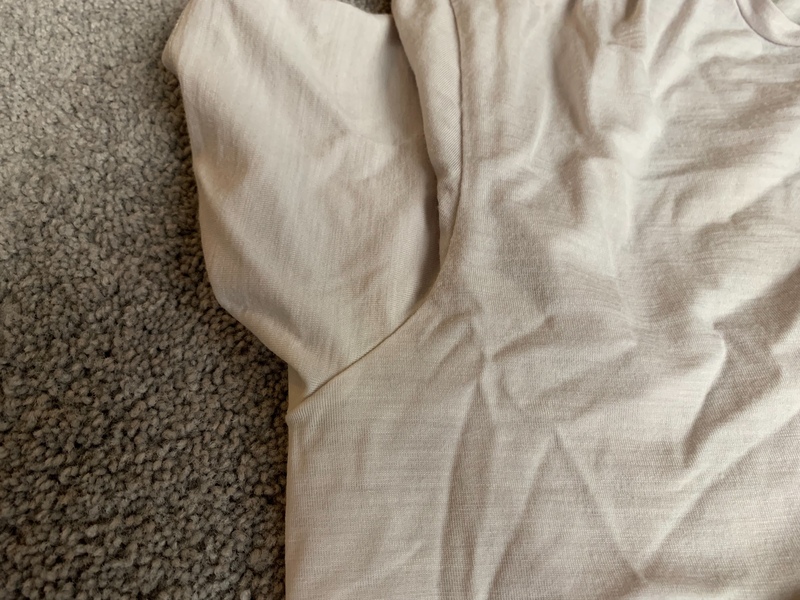 Tencel is blended with merino as it has higher water vapor absorption and drying speed than merino, it is a stronger fiber, and it improves the hand feel (smoothness) of the fabric (see DryWeight fabric from Western Rise). 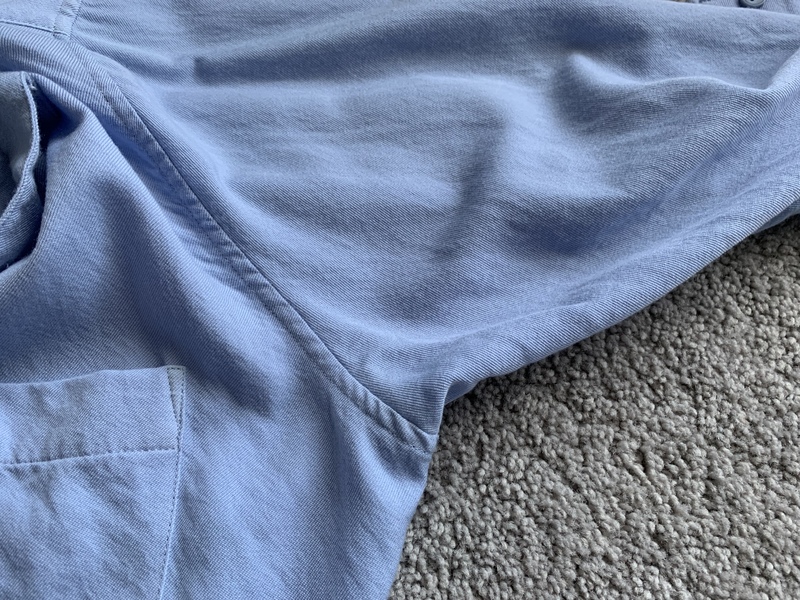 When blended with a synthetic fiber, it can help improve the odor resistance as the fiber holds moisture in its core, making it less hospitable to bacteria (see Pistol Lake Eudae fabric). 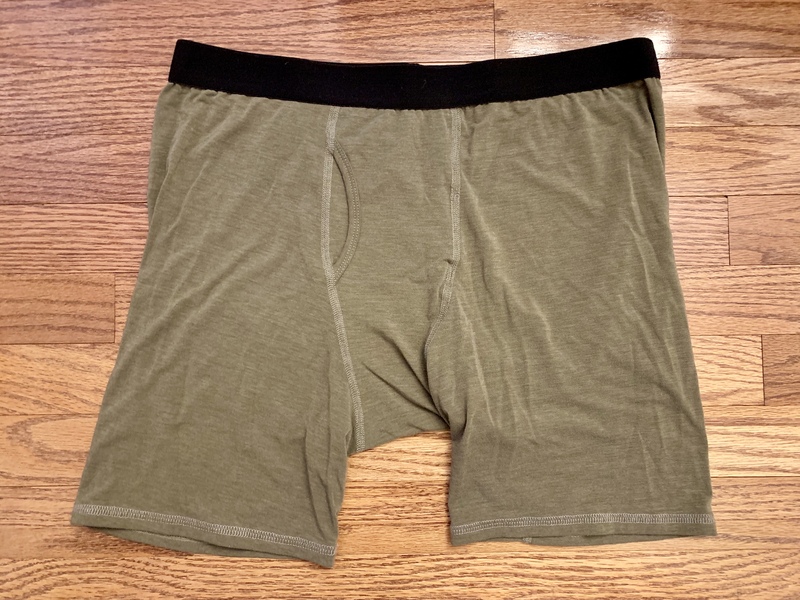 Tencel also doesn’t get staticky like polyester, so it can help with static as well. 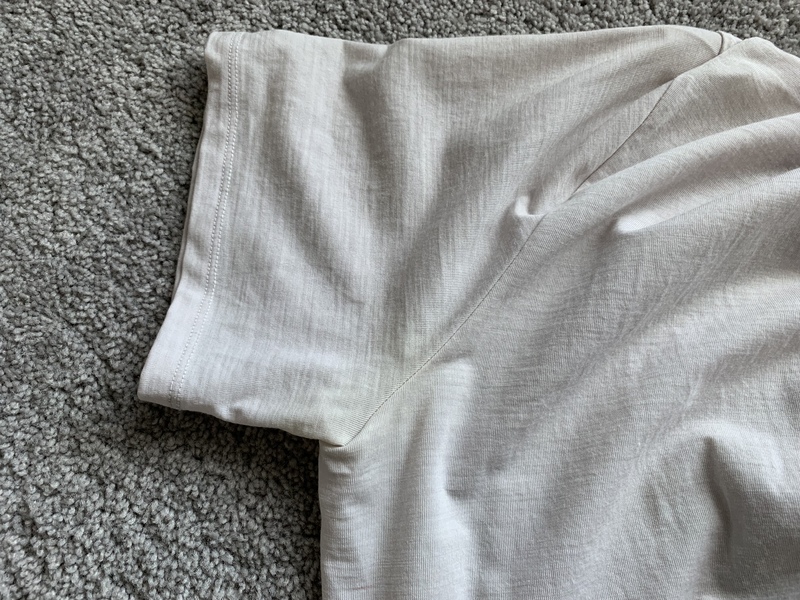 While not a “performance” fabric as we typically talk about here (no odor resistance), NYCO (nylon/cotton) is increasingly seen used in hard wearing pieces like jackets or in button down shirts where the look or feel of cotton is desired. For a full rundown of NYCO, check our our previous article. In some cases, 100% synthetic can perform better especially when durability and abrasion resistance are key. A full synthetic blend is also sometimes used as a cost reduction measure. Typically seen in these blends are polyester and nylon. 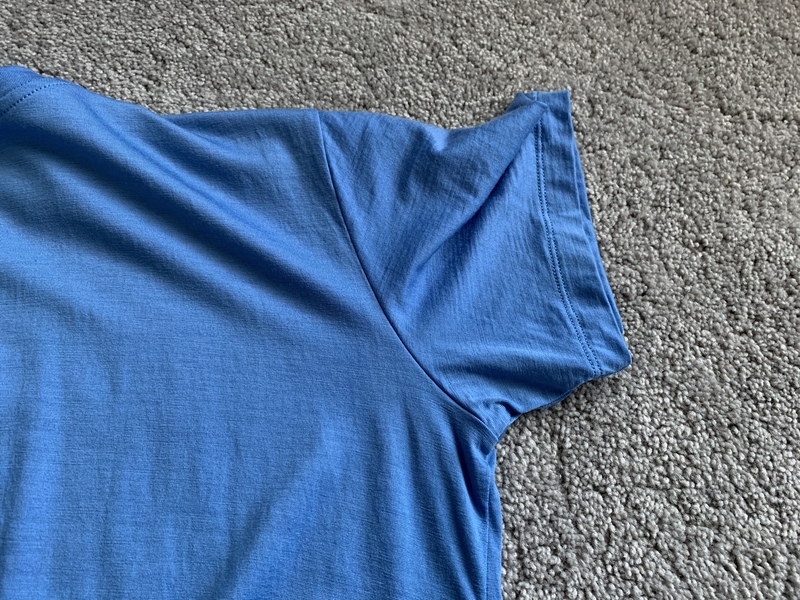 When it’s really hot and humid, this is also typically your best choice since light synthetics hold less moisture and typically dry faster then merino (see the Nike Dri-FIT line). It shouldn’t be a surprise to see Outlier here, as they make many of our favorite pants. They develop a lot of their own fabrics with various blends of nylon, polyester, cotton, merino wool, and elastane. Our favorites are the F.Cloth (200 gsm, 97% nylon, 3% elastane) which can be found in the Futureworks and New Way Shorts, the Workcloth (275 gsm, dual layer synthetic) which is found in the Slim Dungarees, and the Strongtwill (Supplex nylon/elastane blend) which is found in the Strong Dungarees. Some of our favorite fabrics are made by Schoeller. 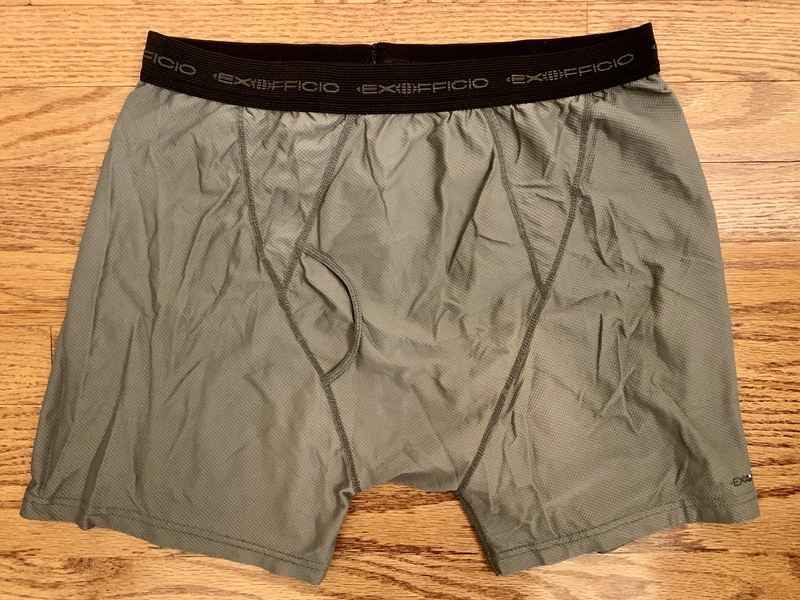 Some names you might recognize are schoeller-dryskin (double layer, functional fabric on the inside, durable synthetic on the outside), 3XDRY (moisture wicking and fast drying), c_change (wind and waterproof membranes), NanoSphere (self cleaning). Some of these are fabrics and others technologies/coatings, but any line of Schoeller fabric can vary between manufacturers, as they customize the fabrics to the specific use. For example, Outlier Workcloth (Slim Dungarees) and 60/30 Cloth (60/30 Chinos) utilize the NanoSphere technology. The Outlier OG Classics and OG Climbers OG Cloth is Schoeller Dryskin Extreme fabric with NanoSphere. 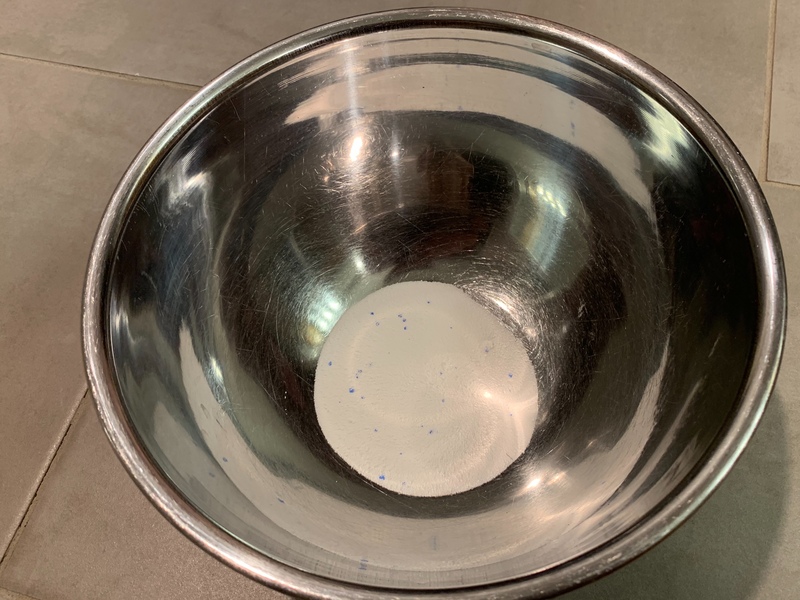 The NanoSphere technology acts as a DWR to repel water, but also helps keep dirt and oils on the surface of the fabric so they can be cleaned easily with a quick wipe of a damp cloth. drirelease is a line of blended fabrics. The yarns are made with a mix of hydrophobic synthetic fibers and hydrophilic natural fibers. 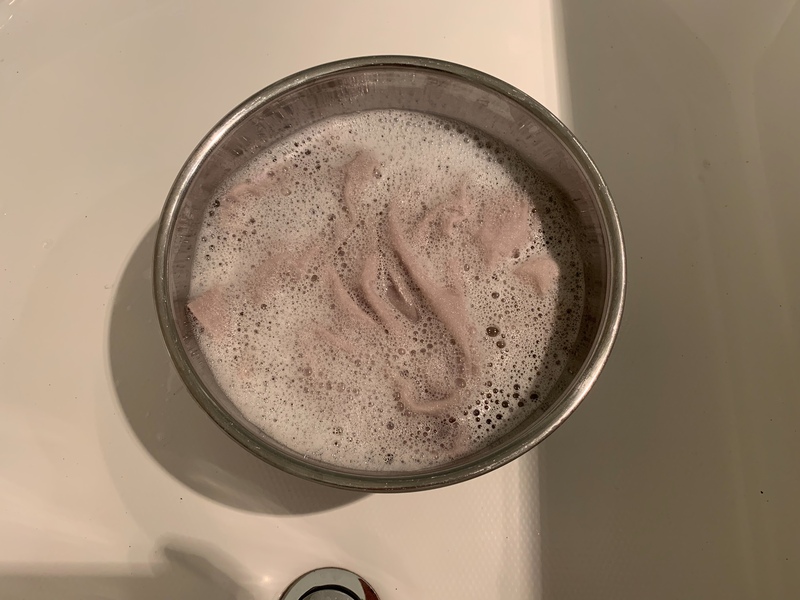 The combination is advertised to do a good job at both pulling moisture from the skin and getting the moisture to the surface so you feel dry and it easily evaporates. They also claim an odor reducing technology called FreshGuard this is neither antibacterial or antimicrobial. The natural fibers can be cotton, merino wool, machine washable silk, Tencel, linen, rayon, cashmere, among others. 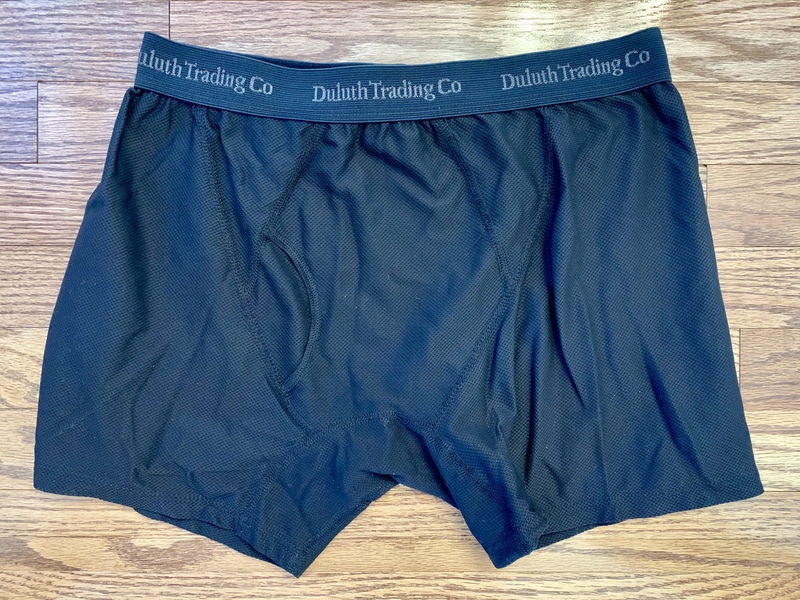 The synthetic portion is 85-88% polyester (or nylon in one case) with the balance being the natural fiber. They have a huge number of brand partners, including Outdoor Research who uses drirelease Wool in their Sequence line (including the L/S Zip Top). The wool is the only one we’ve tried, and it does provide more odor resistance than you’d expect for only being 12% merino wool. It does, however, tend to pill fairly easily. The other blends that could be interesting include Tencel, linen, and cashmere. 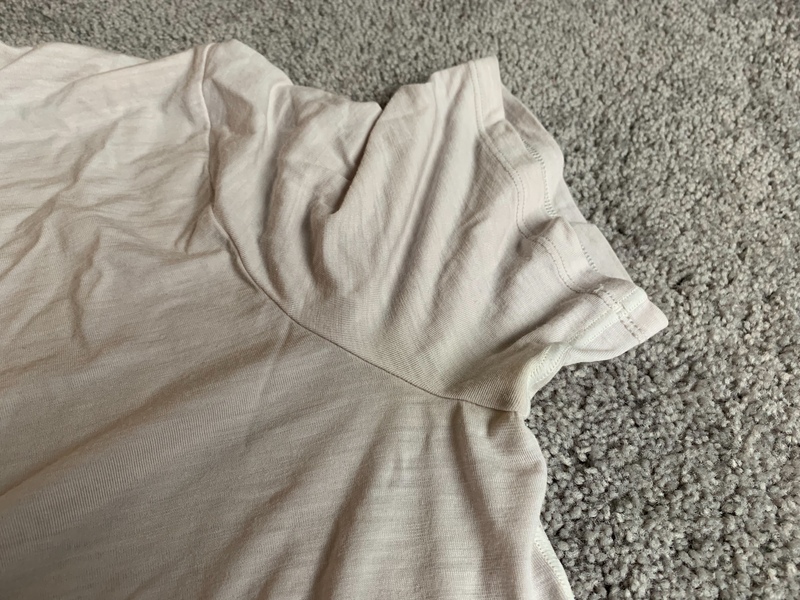 Of course, there are also some new, cutting edge (and sometimes out there) technologies like ceramic coated t-shirts, graphene coated jackets, and a fabric that is an FDA certified medical device. But those are for another time. Even though two fabrics may have the same fiber composition, no two fabrics are the same. When comparing fabrics, always take into account the structure of the fabric in addition to the composition. The structure can be just as important for some attributes such as the look, hand feel, and drape of the fabric.